The Barossa Valley was formed by the North Para River and was named by Colonel William Light in 1837. The area of Barossa Valley, often referred to as the valley floor, is approximately 13 km long and 14 km wide and stretches from Williamstown in the south almost to Kapunda and Truro in the north. It averages less than 400 metres above sea level. Within Barossa Valley, there are numerous unofficial sub-regions: from north, south, east and west they include Gomersal, Williamstown, Lyndoch, Rowland Flat, Barossa foothills, Vine Vale, Light Pass, northern Barossa Valley, Greenock, Seppeltsfield and Marananga. The red brown soils in Barossa Valley are more fertile than Eden Valley, rainfall is up to 50% less and temperatures are up to 2 % warmer. 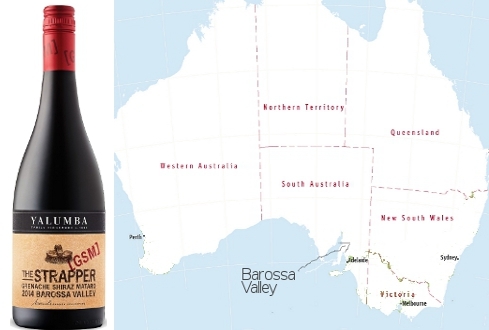 The GSM Strapper blend is a stalwart of the Barossa. The three red varieties have been planted in the region for nearly 170 years, and in the past were commonly blended to make fortified ‘tawny port’ style wines. After World War II the same blend started to become popular in table wines. ‘Grenache Shiraz Mataro’ is a bit of a mouthful – hence the birth of the colloquial ‘GSM’.Garnet red in colour, this wine leaps from the glass with strawberry compote, potpourri, nutmeg and fennel seed. 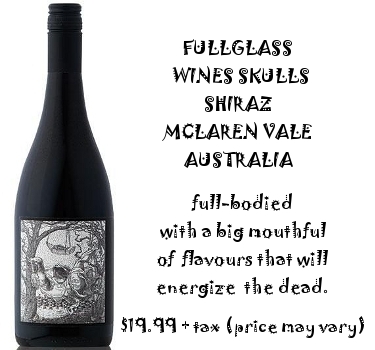 The palate has juicy raspberry, ironstone and a long savoury line that finishes with talc like tannins. 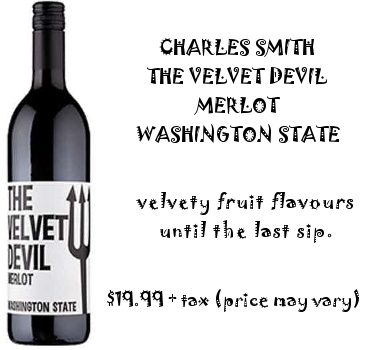 Available at BC liquor Stores and private stores. Herdade do Rocim is an estate located between Vidigueira and Cuba, in the Lower Alentejo region of Portugal. Rocim sits on the Vidigueira fault, a natural landmark which marks the border between the Upper and Lower Alentejo. The East-West facing escarpment of around 50 kilometers in length defines the climate of Vidigueira, and despite its deep-lying southern location, makes it one of the most temperate sub-regions in the Alentejo. This facitlitates the domaine’s goal of showcasing the region´s terroir while producing fresh, elegant, and mineral driven wines. 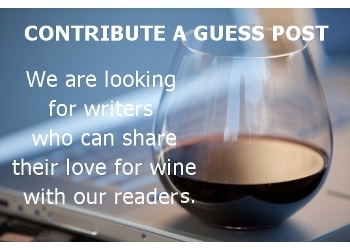 Click here for the story of the wine’s namesake; 17th century Franciscan nun Mariana Alcoforado. Medium-bodied and lightly aromatic. 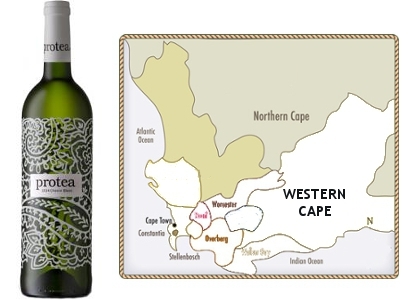 This lovely white offers hints of flowery notes, citrus, pear, melon whith a smooth mouthfeel finish. Overall easy drinking, uncomplicated style. Perfect for drinking without thinking. As a wine-producing country, one of Portugal’s great strengths is its diversity. The Algarve may be Portugal’s top holiday destination, but for wine lovers, the Alentejo is Portugal’s go-to southerly region. Today, Alentejo is renowned for red blends, which are as warm, generous and easy-drinking. Between 1995 and 2010 the number of producers exploded from 45 to 260. Traditional Portuguese grape varieties dominate the region, but newcomers such as Syrah and Cabernet Sauvignon are beginning to make inroads, often blended with the local varieties. Some white wines are made in the Alentejo, but it’s the reds that are forging the region’s reputation. Demand for Alentejo wines, with their ripe fruit and full-bodied character, has been such that vineyard land here is among the most expensive in the whole country. Because many of the estates are fairly large and the climate is so reliable, economies of scale mean that Alentejo wines can combine quality with affordability, which is more of a challenge in Portugal’s more northerly regions. Available at BC Liquor Stores. 1000 Stories is made – like craft spirits and beer – in small lots, each unique and expressive of Winemaker Bob Blue’s interpretation of the fruit, vineyards and barrels whose singular qualities came together to create something new. Each batch offers an opportunity for discovery. Maturing 1000 Stories in new and used bourbon barrels from some of America’s finest bourbon distilleries lends nuance and enhances Zinfandel’s signature red fruit and spice notes. Zinfandel ultimately is a hearty red grape whose structure and flavors successfully stand up to – and riff on – the intensity of bourbon barrels. For 1000 Stories, fruit from heritage Mendocino Zinfandel vines dating to the 1880s is enhanced in the blend by Zinfandel from some of California’s most exciting emerging AVAs for the variety. 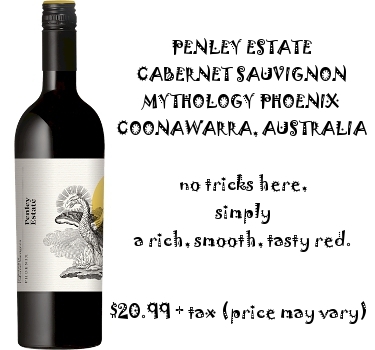 A harmonious balance of aromatic red fruit scents, and complex dark fruit flavours. A touch of Petite Syrah adds bold black and white pepper spice. Rounded out with a pleasing layer of smokiness derived from the bourbon barrel aging. Pair with pork sausage or grilled meat. It is a ‘Love At First Sip‘ kind of wine. 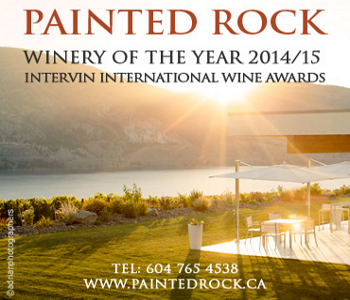 Available at BC Liquor stores, EverythingWine stores, and selected private stores. Painted Wolf Guillermo is very much a handmade wine. Guillermo is the most exciting Pinotage that I have tasted in a few years! It has a deep garnet colour, and it is full-bodied. 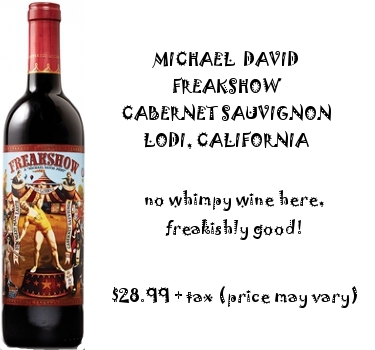 The wine is rich, and intense with good ripe blueberry, dried fruit, exotic spice, and soft vanilla notes. It has ripe but manageable tannins and a long lingering finish. 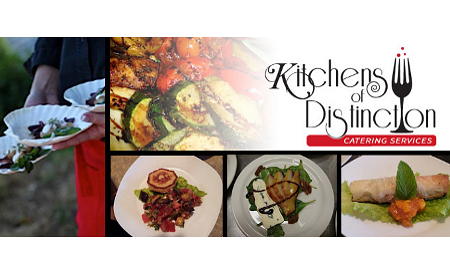 Enjoy with or without food, you decide. 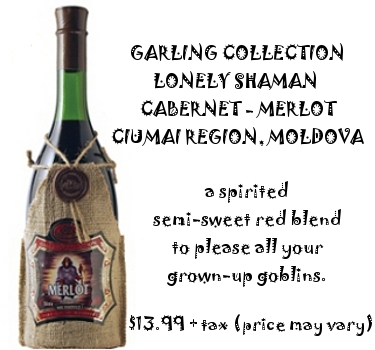 Suitable for cellaring for 2 to 3 years. 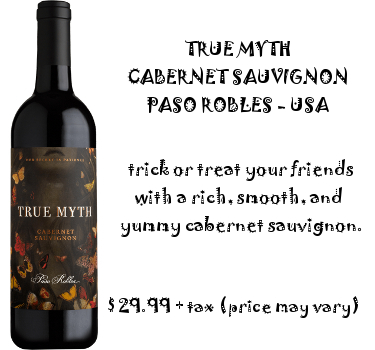 Pair with roasted venison. 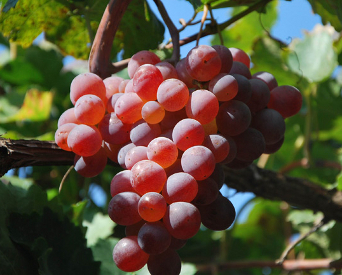 The first grape developed in South Africa, a crossing of Pinot Noir and Cinsaut. It was created by professor Abraham Perold in 1925, and the first commercial plantings were made in 1943, but became widely accepted only in the 60s. 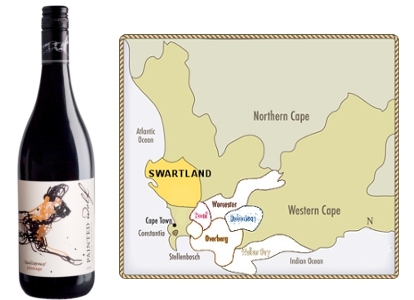 The name Pinotage is a combination of its two parents, as Cinsaut was then known in South Africa as Hermitage. 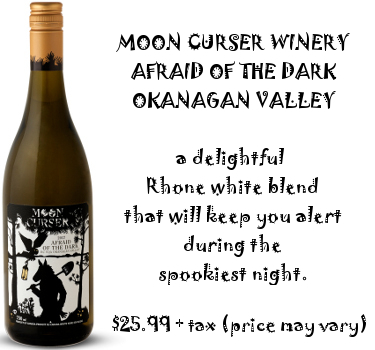 Availabe at EverythingWine stores in BC and Britannia Wine Merchants store in Calgary . Naousa (or Náoussa) is a town in the hills of Macedonia, northern Greece. In 1971 it became Greece’s very first wine region to be given its own official appellation title, and served as a model for the Greek appellation system.During the 19th Century, Naousa wine was found in well-to-do households across Europe as local producers were able to get around the high taxes and bans on winemaking imposed in much of mainland Greece by the ruling Ottomans. However, an outbreak of phylloxera in the early 20th Century led to many of Naousa’s vineyards being ripped out. In the 1960s, vines were replanted with phylloxera-resistant rootstocks, and more-modern viticulture and winemaking techniques saw a resurgence of Naousa wines. The arrival of the Naoussa appellation (a PDO) in 1971 precipitated significant improvements in both viticulture and winemaking. Xynomavro is a dark-skinned grape variety widely planted in northern Greece and, to a lesser extent, the Macedonian Republic.The variety is highly regarded in its native Greece as the finest red wine the country has to offer. With its characteristically high tannin and acidity, Xynomavro is structurally one of the biggest red wines in the Mediterranean, and indeed Europe. 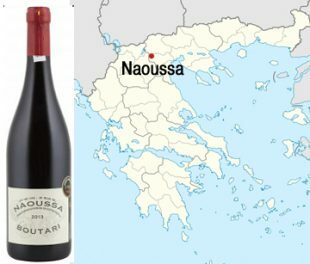 The Boutari wine is a good entry level to Naoussa wine style. 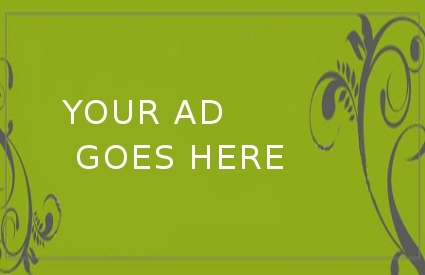 It offers rich aromas. 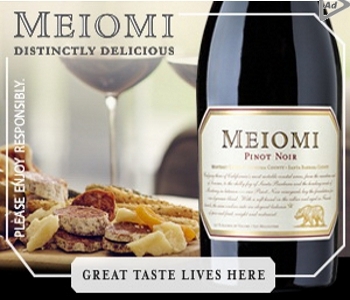 Medium to full-bodied with ripe red fruit, spices and soft tannins in the finish. 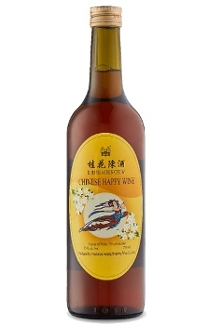 Pair with barbecue, ripe yellow cheeses, sausages, smoked cold cuts, pasta with spicy red sauce. Shelf price $17.49 ($2off at BCLDB until Nov 26). Available at selected private stores.